Many clients of Gignilliat, Savitz and Bettis, LLP contract to provide goods or services to the federal government. Requirements for these companies can be different and more complex because of federal regulations unique to federal contractors. An executive order signed in September 2015 will require certain companies with federal contracts to offer their employees up to 7 days of paid sick leave each year, including paid leave for family care. 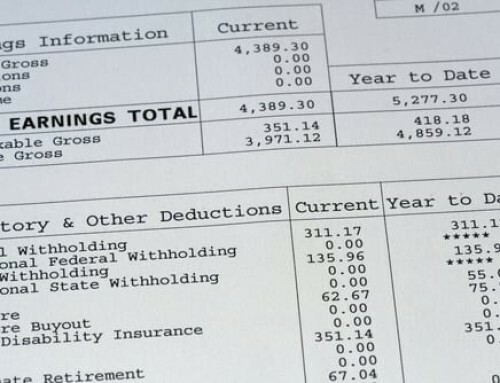 Employers have until September of 2016 to make these changes. Will My Business Be Required to Provide Paid Sick Leave? The new paid sick leave requirements will only apply to certain categories of contracts with the federal government. Additionally, it will only apply to contracts that, generally, begin on or after January 2017. Contracts for the manufacturing or furnishing of materials, supplies, articles, or equipment to the Federal Government that are subject to the Walsh-Healey Public Contracts Act. Which Employees Will This New Rule Cover? The new requirement that employers with federal contracts must provide paid sick leave to employees does not apply to all employees with the company. The paid sick leave requirements apply to employees performing work on or in connection with covered contracts and whose wages under those covered contracts are governed by the Davis-Bacon Act, Service Contract Act, or Fair Labor Standards Act, including employees who qualify for an exemption from the FLSA’s minimum wage and overtime provisions. Employees perform work “in connection with” the covered contract if they perform work duties necessary to the performance of the contract. 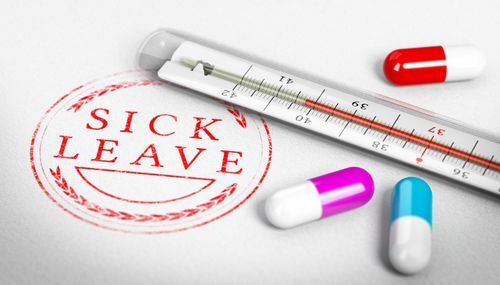 How Much Sick Leave Are Employees Entitled To? 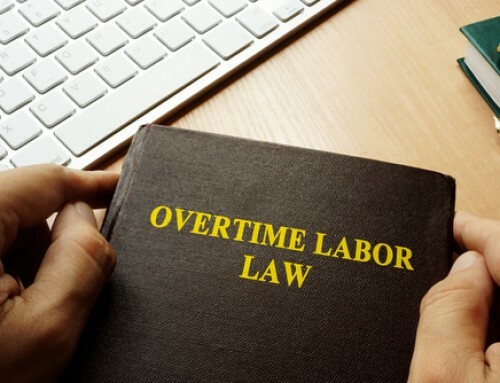 Pursuant to the executive order, employees must earn at least one hour of sick leave for every 30 hours worked on or in connection with the covered contract. The employer is not required to offer sick leave for hours worked not on or in connection with the covered contract. If you don’t keep your employees’ time, you are not obligated to do so. 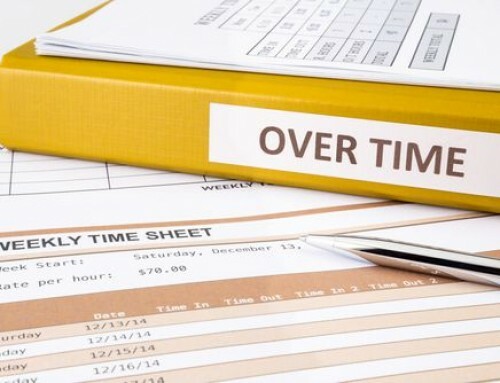 However, you would allow the employees to accrue sick leave as if they were working on or in connection with the covered contract for 40 hours per week. To make tracking easier, employers may provide employees at least 56 hours of paid sick leave at the beginning of each accrual year rather than require employees to earn the sick leave over time. 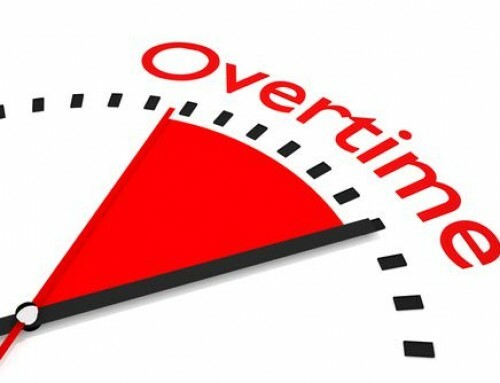 Employers are required to allow employees to carry over sick time from year to year; however, employers don’t need to permit more than 56 hours of leave at any given time. Upon reinstatement of paid sick leave. When and employee leaves employment, the employer is not required to pay the employee for accrued sick leave that hasn’t been paid. How Can Employees Use Paid Sick Leave? Counseling, relocation, legal action or obtaining victims’ services for domestic violence, sexual assault, or stalking. Employers are only required to allow an employee to take paid sick leave for time the employee would otherwise be working on the contract. Employees should request leave 7 days in advance if the need to use the paid sick time is foreseeable. Employees can ask to use the leave in any method so long as the employer has enough information to be able to make a determination. 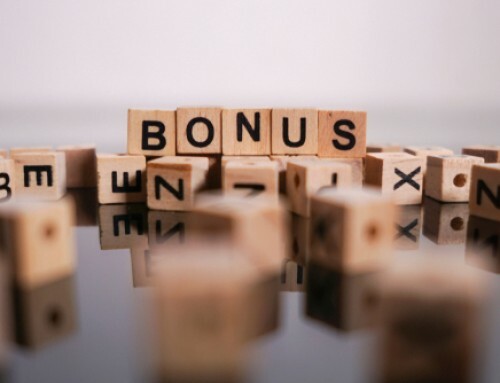 This new requirement to provide paid leave to employees who work on certain types of federal contracts does not exclude noncompliance with other federal or state laws regarding employee leave. However, language addressing this executive order will need to be in future federal contracts beginning in 2017. Contact an experienced attorney at Gignilliat, Savitz and Bettis, LLP for a full analysis of your company’s employee leave policies and to prepare for the executive order change taking effect in 2017.